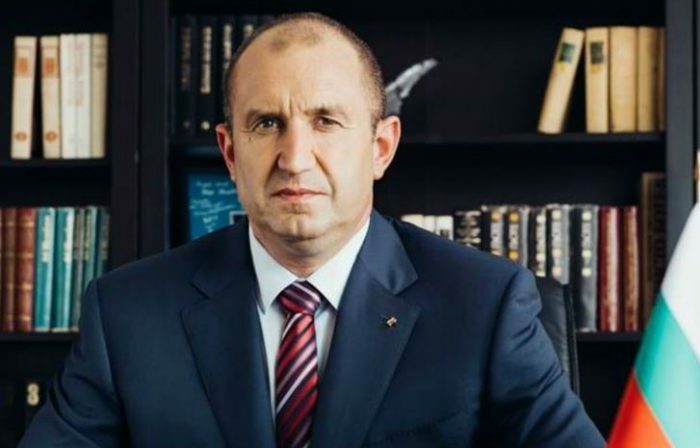 Whole generations in Bulgaria have grown up with a sense of impunity, resulting in this arbitrariness and the anger of people is understandable, President Roumen Radev said in a comment on Gabrovo, scene of days of anti-Roma protests that periodically turned violent. The protests in the central Bulgarian town began after video emerged of three men of Roma ethnicity beating a shop assistant. Radev, a frequent critic of the government, said that the main problem is in lawlessness, which is an overall problem for the state as well. “I think there should be two parallel approaches in this case. The first is an uncompromising and robust implementation of the law, the second, very important and strategic approach is to fight the social causes that lead to crime – low education and lack of employment, of a sense of responsibility to society,” Radev said. Reports on April 15 said that the situation in Gabrovo was gradually normalising. A strong police presence remained in the town. A few days earlier, participants in the protest committed arson on two houses where Roma people were living. Residents of the town have initiated a petition with a number of requests to the authorities. Among demands is a functioning prosecutor’s office and police presence in trouble spots in the town, effective measures against offenders, rapid proceedings in cases of hooliganism, and ensuring equal rights for Bulgarian citizens. While the protest on Saturday peaked at a reported 2000 people, after many came from other places in Bulgaria, the Monday night protest involved about 50 people.